Over two-thousand years ago, Jesus died on the cross, for you and for me and all humanity. He arose from the dead and ascended back into Heaven, conquering death and sin forever. 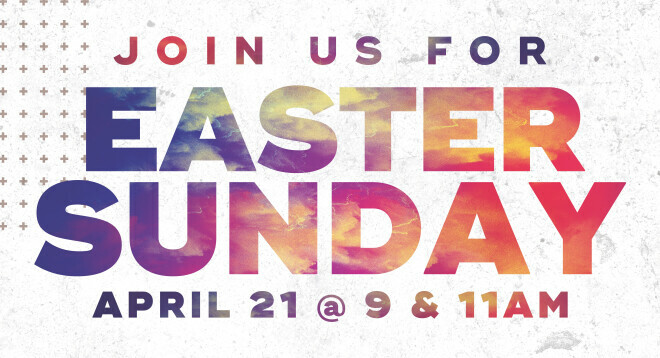 Join us as we celebrate the cross and our resurrected Savior on Sunday, April 21, at either 9 or 11am.